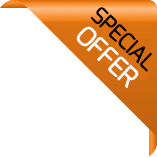 Choose your price plan ..
Our Shortest Transit comes with either a low or medium height roof, side loading door + ply lined. Also comes with Bluetooth, cruise control + parking sensors. Great fuel Economy! Can drive on ordinary licence. Side loading door + tie hooks, Dual Passenger Seat. The Short Wheelbase Transit Van has been the biggest selling commercial vehicle in the country for over 40 years and with good reason. The Short Wheelbase Transit is ideal for driving around town being small enough to easily deal with crowded city streets without compromising on load size. Accommodating 3 Europallets, and with a gross payload of up to 946kg and 6.81 cu.m loadspace, they are vans that get the job done. 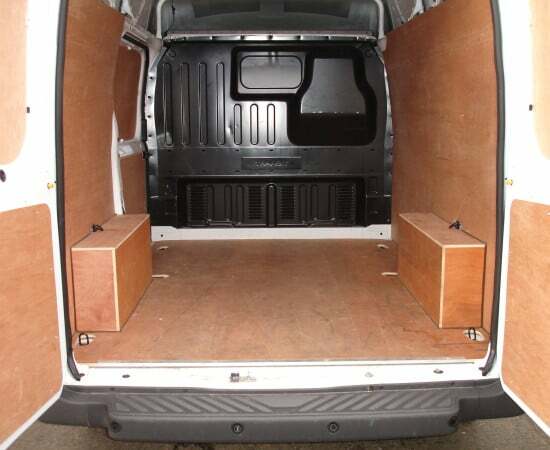 To give an idea of load-space, the Short wheelbase Transit can carry standard 8′ x 4′ building boards horizontally or on their sides and yet they are not much larger than a large car so are perfectly manageable around town even if you have little experience of driving large vehicles. Designed, engineered, tested and constructed to class-leading standards the Ford Transit Van has been winning awards for versatility, durability and ease of use for as long as it’s been around. Got a small to medium load to move about the city? Then the Short Wheelbase Ford Transit Van is the rental van for you. Need more load space? Our Long Wheelbase Transit Vans provide additional length and cube, and with their higher roofs Long Wheelbase Transit Vans are the next step up and are designed for heavy-duty use. 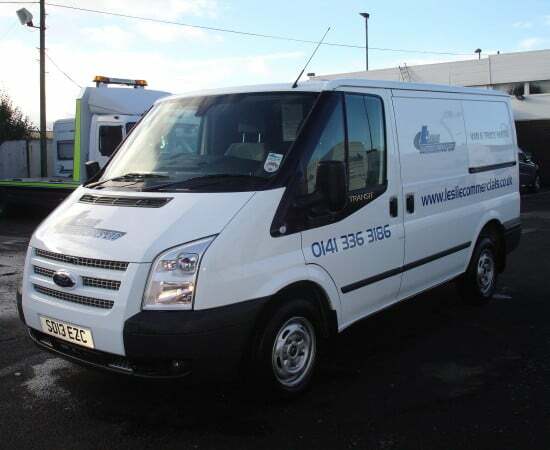 Don’t need the load-space of the Transit, try our Ford Connect Vans. 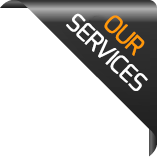 We provide van hire to Anderston, Anniesland, Auchenshuggle, Baillieston, Balornock, Barlanark, Barmulloch, Barrachnie, Barrowfield, Blackhill, Blairdardie, Blochairn, Botany, Braidfauld, Bridgeton, Broomhill, Budhill, Cadder, Calton, Camlachie, Carmyle, Carntyne, Colston, Cowcaddens, Cowlairs, Craigend, Cranhill, Dalmarnock, Dennistoun, Dowanhill, Drumchapel, Easterhouse, Firhill, Garnethill, Garrowhill, Garscadden, Garthamlock, Germiston, Gilshochill, Greenfield, Haghill, Hamiltonhill, High Possil, High Ruchill, Hillhead, Hogganfield, Hyndland, Jordanhill, Kelvindale, Kelvinside, Knightswood, Lambhill, Lightburn, Lilybank, Linthouse, Maryhill, Maryhill Park, Millerston, Milton, Mount Vernon, Netherton, Newbank, North Kelvinside, Park District, Parkhead, Partick, Partickhill, Possilpark, Provanhall, Provanmill, Queenslie, Riddrie, Robroyston, Royston, Ruchazie, Ruchill, Sandyhills, Scotstoun, Scotstounhill, Shettleston, Sighthill, Springboig, Springburn, Springhill, Stobhill, Summerston, Swinton, Temple, Tollcross, Townhead, Whiteinch, Woodlands, Yoker, and Yorkhill.Places South of the River Clyde Arden, Auldhouse, Battlefield, Bellahouston, Cardonald, Carmunnock, Carnwadric, Castlemilk, Cathcart, Cessnock, Cowglen, Craigton, Croftfoot, Crookston, Crosshill, Crossmyloof, Darnley, Deaconsbank, Drumoyne, Dumbreck, Govan, Govanhill, Gorbals, Halfway, Hillington, Hillpark, Hurlet, Hutchesontown, Ibrox, Jenny Lind, Kennishead, King's Park, Kinning Park, Langside, Laurieston, Mansewood, Merrylee, Mosspark, Mount Florida, Muirend, Newlands, Nitshill, Oatlands, Pollok, Pollokshaws, Pollokshields, Polmadie, Priesthill, Queen's Park, Roughmussel Shawlands, Shieldhall, Simshill, South Nitshill, Southpark Village, Strathbungo, Toryglen and Tradeston.